Advances in technology are presenting businesses with a wealth of new opportunities to engage customers. 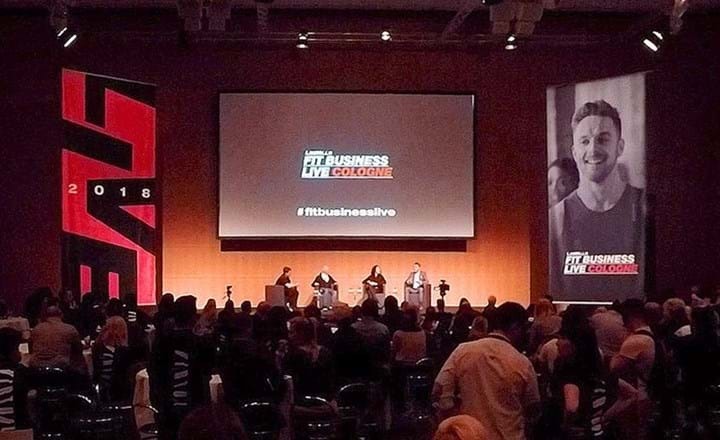 But as the world-class line-up of speakers at Fit Business Live in Cologne explained recently, when it comes to the fitness sector, tech should never replace the human experience. Kate Cracknell reports. Marcus East – Executive VP of Product & Technology and CTO at National Geographic, leading the digital teams responsible for making it the #1 ranking brand on social media. Previously at Apple and IBM. David Minton – Director at The Leisure Database Company, with 30 years’ experience in health and fitness giving him a unique perspective on developments in the sector. 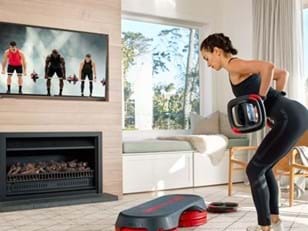 Emma Barry – Founding member of Les Mills International and former Director of Group Fitness Programming for Equinox. Christophe Andanson – President of Les Mills Euromed in France and other countries in southern Europe and the Mediterranean, with over 20 years’ experience in the sector. Here are some of the key thoughts from each of these areas. “The thing I really want you to take away from today is that it isn’t just about innovation or technology. It’s about building the best possible customer experience,” said Marcus East. So if customer satisfaction drives success, how do you drive satisfaction? Knowing your customer is the first step, as Emma Barry explained: “Don’t compete. Don’t waste time chasing those who are lukewarm. None of this helps you serve your members. 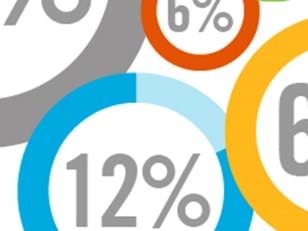 Speaking of staying connected, using technology to personalize the experience is another important contributor to customer satisfaction. “Bizarrely, people trust technology more than they trust other human beings,” added East. “IcelandAir found that satisfaction levels were higher among those who spoke to its AI chatbot versus those who spoke to a human, because the chatbot was quicker, more accurate and more polite. It is, as East summed up, a case of tech becoming part of the jigsaw of personalized customer care. It won’t replace people, but its ability to deliver personalized interactions means staff are freed up from office-based tasks to provide human-to-human experiences in-club. Arguably the best personalization comes from actually asking the customer what they think, said the panel. And this is where the conversation turned to perhaps one of the most important contributors to customer satisfaction: building a community to encourage participation, personal connection and a sense of belonging. Barry agreed: “We’re in a people business. We need to look at how our clubs can become more human. Society has never been so disconnected, even though we’re more connected than ever. Mental health issues are more prevalent. You sit at a table and no-one is talking to each other. 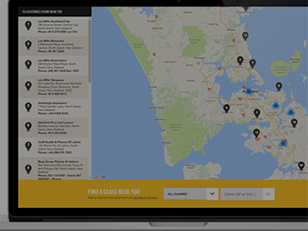 “I believe gyms are the big social clubs of the future – the new pub, if you will, and much more powerful.